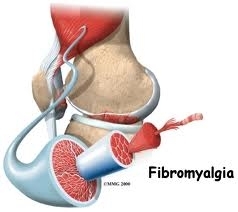 Today, fibromyalgia is a growing condition that is affecting more people. Approximately 5 million people are living with this condition. It is condition where people experience long-term, body-wide pain and tender points in joints, muscles, tendons, and other soft tissues. Fibromyalgia affects women more than men.